How big can you make Kaois? Note! This challenge is complete. See the results at the bottom of the page. This challenge is simple.. or is it? 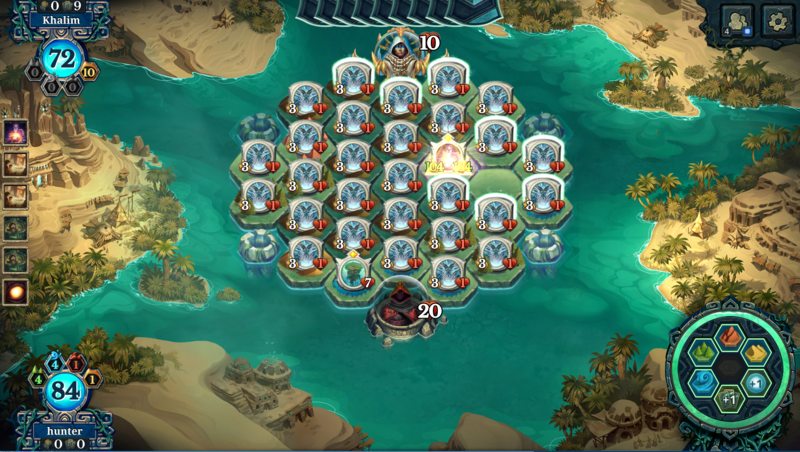 The challenge is to play against the A.I. and buff [Card=608]Kaois, the Demented Overmind[/Card] as big as you possibly can. Can you match or beat a 275/275 Kaios? There are no card restrictions. The only rule is you must play against A.I., not against a friend. First to submit a screenshot and get 275 or higher claims prize. Contact hunter#6123 on the Official Discord for submissions and questions. The first person to accomplish the challenge was Nomisabeu, who reached a staggeringly high 924 Kaios, higher than we even thought possible! The highest submission overall, however, was made by SacredFrog, with a 1136/1136 Kaios. That's a whole lot of Kaios. 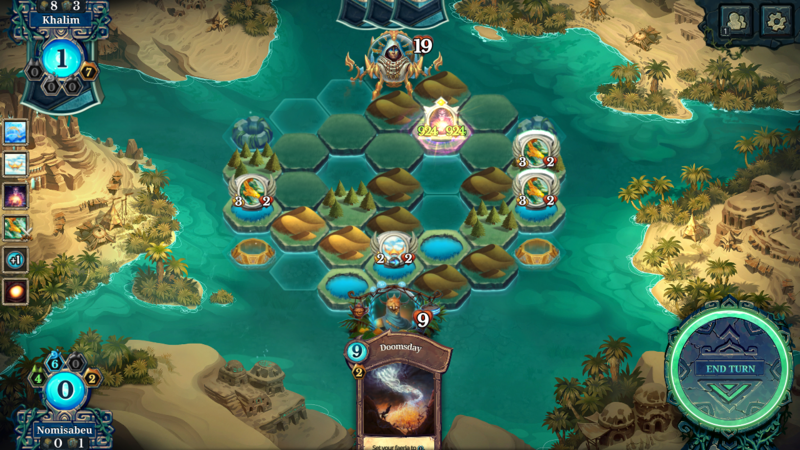 These solutions involve using Ulani's Meallion, Spirit of Rebirth, and Doomsday. 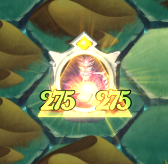 However, how high can you get Kaios without using handbuffs? 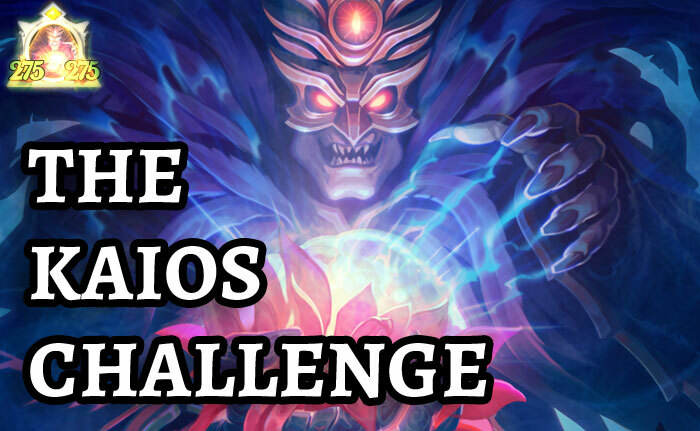 Thanks everyone for participating, and keep an eye out for more challenges! 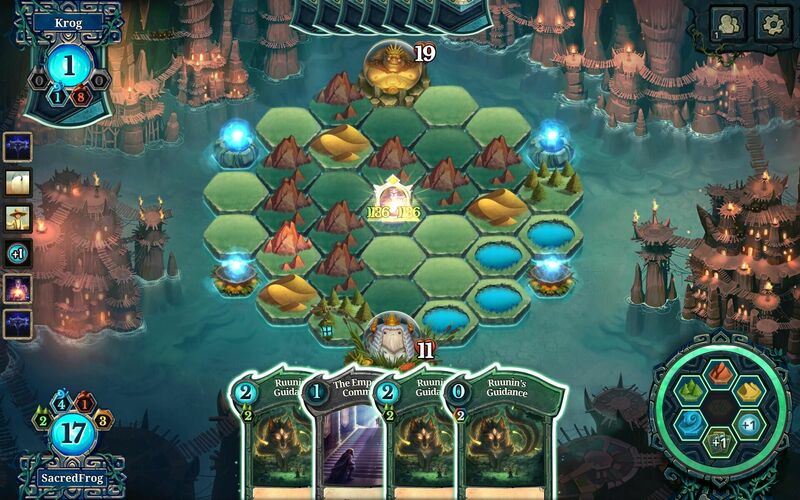 Can you get at least 2000 Faeria against the AI without using Feed the Forest? Warning, this one is very difficult. The feats herein are staggering.